Traditional Home® is pleased to offer readers the best gardening selections. Whether your interest is in flowering gardens, gardening tools, or gifts, you will find our offering to be unlike anything you can find elsewhere. 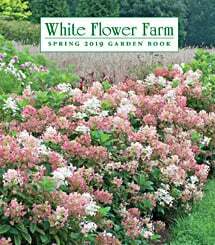 White Flower Farm provides vigorous, healthy plants, and delivers your order at the right time in your hardiness zone.